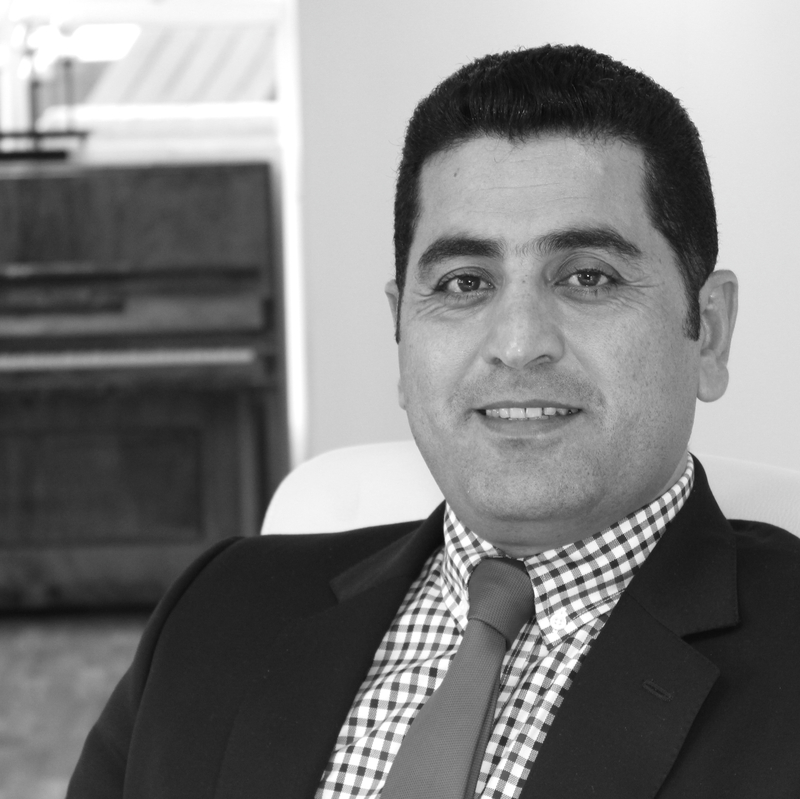 Dr. Abdulrahman Dheyab is a London-based Iraqi journalist covering Middle Eastern and Western politics. He has an interest in cultural issues and very much believes in using culture as a soft power to build a bridge between the West and East. Dheyab studied print journalism at Baghdad University in 1994. However, he did not work in journalism until the American invasion of Iraq in 2003. His media career began with the Iraqi Today newspaper – published by a British publisher – where he covered stories from all over Iraq, including US military operations in more unstable areas. This work put him at real risk from the military, militants groups, and especially terrorists – and he very nearly lost his life on a number of occasions. In 2005 Dheyab moved to London where he studied for a Masters Degree in International Journalism at City University, specialising in TV journalism. During his studies he also worked as a freelance journalist for news organisations including Channel 4, APTN, BBC, Al-Jazeera English, and as a reporter for Alsharqiya – an Iraqi satellite channel based in London. In 2007 Dheyab embarked on PhD research exploring the American role in shaping the Iraqi media between 2003-2005. He was awarded a Doctoral Degree in Philosophy from City University, London in December 2011. It is from this research that his book: The Media in Occupied Iraq is mainly drawn. Dheyab is currently the Director of the Iraqi Cultural Centre in London – which he established in 2012. The Centre is sponsored by the Iraqi Ministry of Culture. In 2013 he founded a media production company, “Dima”, also based in London, which continues to work with Western TV companies in the Middle East and with Arab and Iraqi TV companies in the UK.